Released on November 18th 2016, Depeche Mode’s ‘Video Singles Collection’ forms a career-spanning anthology of music mini-films. The new Sony collection represents more than three decades of worldwide hit singles, from 1981-2013, directed by a who’s who including Julien Temple, Anton Corbijn, D.A. Pennebaker, John Hillcoat and others – all presented in a 3 x DVD DigiPak format. 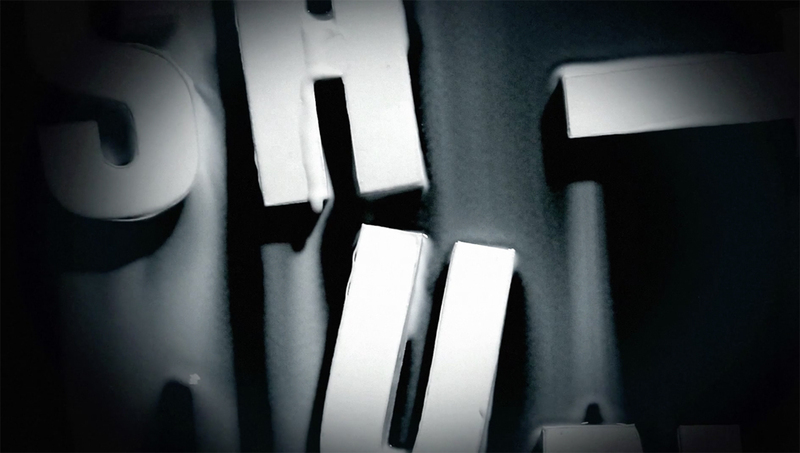 ‘Video Singles Collection’ is the first in a series of band-approved retrospective projects examining Depeche Mode’s entire career and effect on pop culture. 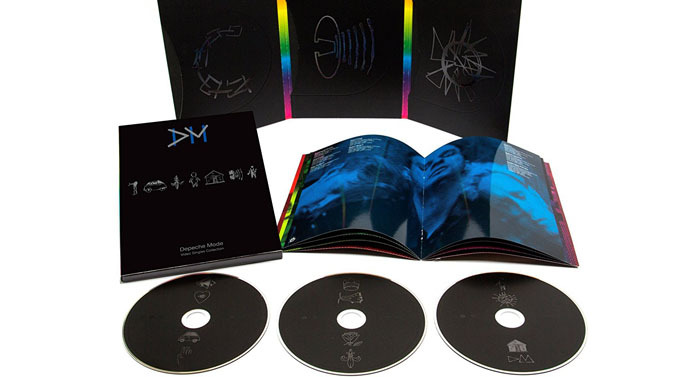 The set includes 55 newly-restored versions of the essential videos in addition to four rare alternate edits and new commentary on specific individual clips, recorded by members of Depeche Mode.